Small and Medium Business VoIP Phone Service | 8x8, Inc.
8x8 X Series is one platform for cloud phone, messaging, meetings and contact centre. With X Series, small and medium businesses can enhance customer experience and increase collaboration across the organisation. Mix and match X Series plans to create the solution that works for your company. Buy any plan combination to meet your needs. Essential cloud communications. Includes voice, messaging, video conferencing and office integrations. Unlimited calling within 14 countries. Premium cloud communications. Includes all X2 features plus operator switchboard and additional storage. Unlimited calling within 32 countries. Premium cloud communications with essential contact centre capabilities. Includes all previous X Series features plus interactive voice response, outbound predictive dialer and supervisor analytics. Unlimited calling within 47 countries. Premium cloud communications with robust contact centre capabilities. Includes 8x8 Expert Connect, post call survey and customer experience analytics. Unlimited calling within 47 countries. 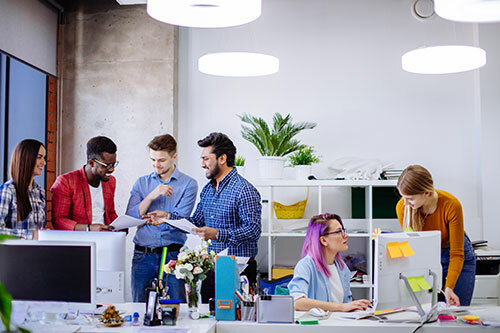 Cloud communications provides small and medium businesses with everything they need to engage customers and increase employee efficiency at a fraction of the cost of on-premise systems. 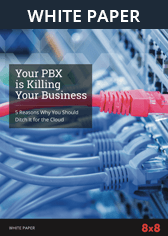 See how much your organisation could save by moving to 8x8 cloud communications. 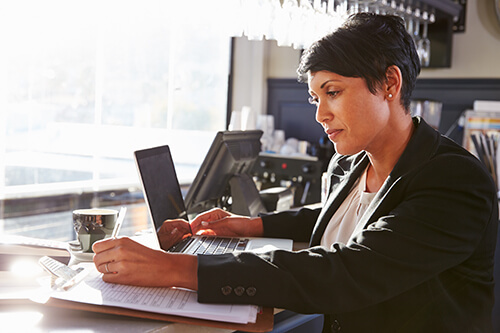 Small and medium businesses have a unique set of challenges: grow their company in the face of fast-moving competition and meet the needs of customers who demand instant satisfaction. 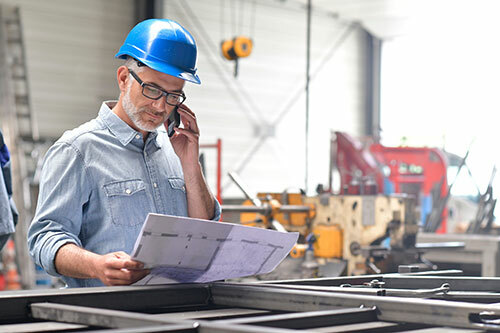 X Series empowers small and medium businesses to connect customers and employees no matter where they are or what device they are using. 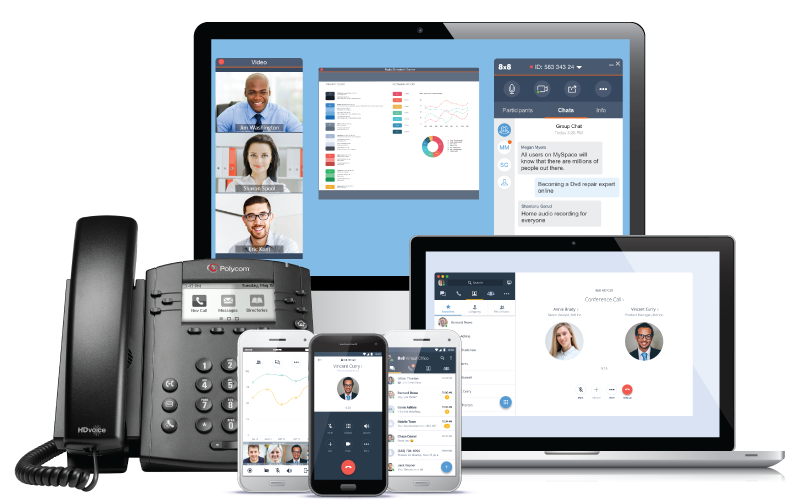 State-of-the-art communication technology improves customer experience and provides your team with the same collaboration features used by large corporations. With X Series, your communications can finally run at the speed of your business. X Series includes 8x8 smartphone, tablet and desktop apps so you can keep working whether you’re at the office, at home or on the road. But to customers, it looks like you’re sitting at your desk. Whether you have IT staff or none at all, X Series is quick to install and simple to use. Easily manage settings and add new users. View reports on any device and track one monthly bill. Wherever your business takes you, we’ll be right there with you. Add lines, extensions and features whenever you need. X Series scales with your business. X Series puts the information your employees need right at their fingertips. Empowered with data-driven insights, your organisation can deliver exceptional customer experiences and help employees do their best work. Call 0333 043 8888 or fill out the form below and an 8x8 Small Business Specialist will be in touch.